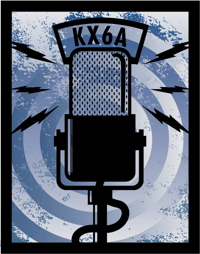 I posted about a statement I made in a presentation I gave at this year’s Podcast and New Media Expo that “Podcasting is Dead.” Leesa Barnes says in a post that she considers this Link Baiting. I certainly understand her point, but I consider this issue much like Mackerel. Mackerel can be used as bait, but I (along with many others) always order “Saba” (Mackeral) anytime I have sushi – not for bait, but because I like it. Can it be both bait and “good” (and true) at the same time? Hehehe…clever post, Michael. And you know what’s so ironic? I wrote my post a few hours before you did your presentation. My post was inspired by another blogger who said that podcasting is now dead because Yahoo is closing its podcasting directory. My mother hates mackerel, in our family that fish had the worst reputation. Our family wouldn’t eat it. However, once my fiancee ordered it, I was so curious about it I had to try it. Mackerel if it is used as bait towards a good end is a good thing. If it is used to lure one into biting a hook and ending one’s life, it’s a bad thing. 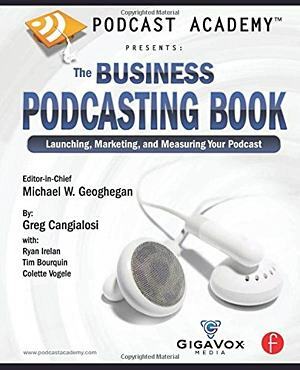 Saying podcasting is dead is not a lure to end one’s life as a podcaster but an invitation to try out something or look deeper into something that someone is saying has passed on. This may not be your exact intention, but it is one of many interpretations. Mackerel is good, it is not ‘fishy’ it is not ‘oily’ and people who put it down like their fish bright white with no flavor, like biting into styrofoam coffee cups (yum). It seems to me that to those who follow this blog that it is important – and relevant – to know a bit more about Michael’s presentation at the recent PNME. And if part of what he said was, for lack of a better term, provacative then so what? I can think of a million targets for link baiting that are way more deserving of the label. 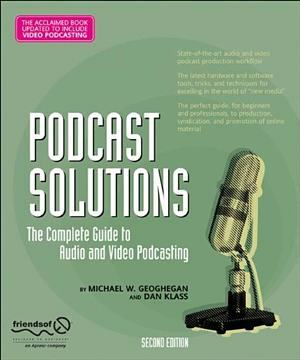 Lastly, I’m sure Michael was quite serious about the accusation that “Podcasting is Dead”. I mean, when your most famous nickname is “Podcasting’s Jimmy Stewart” it definitely takes guts to say that it’s dead. Besides, “New Media’s Jimmy Stewart” doesn’t quite have the same ring, does it?